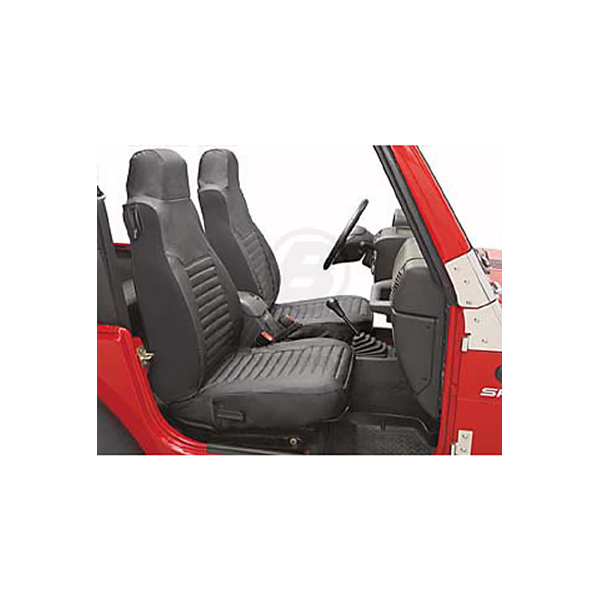 SEAT COVER - Jeep Parts Guy - All the Jeep Parts You Need! Bestop’s® Seat Covers are made from automotive grade vinyl color matched to OE colors. Easy bungee cord installation. Custom patterned for nice snug fit. nice snug fit.